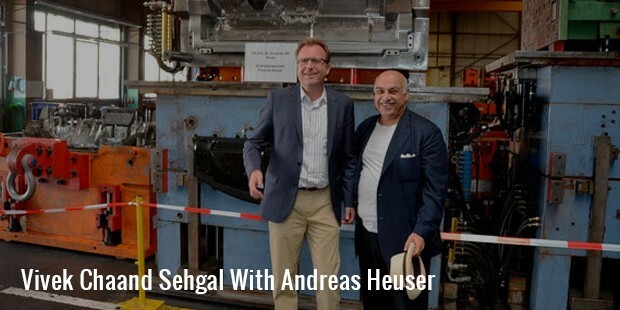 Born on February 1, 1957 in Delhi, India, Sehgal is an Australian businessman and entrepreneur. In 2014, he was named in the Forbes list of billionaires at rank 659, with a net worth of $2.8 billion. 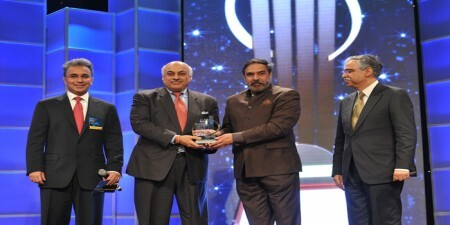 In 1975, he cofounded the Samvardhana Motherson group, which manufactures auto parts, and currently serves as the group’s chairman. 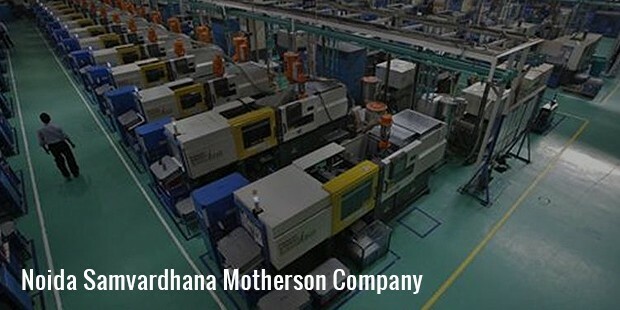 Motherson Sumi Systems is the flagship company of the group, established in 1986, and is a joint venture enterprise with Sumitomo Wiring Systems (Japan). Sehgal’s grandfather was a well-known jeweler. At that time, the Hunt brothers were buying silver from around the world, and when he was 18 years old, Sehgal was earning a rupee for every kilo of silver he transported to the airport. He earned around Rs. 2500 per month. This was, as Sehgal has stated ‘more than what my father was getting from the government at that time’, a small fortune in those days. 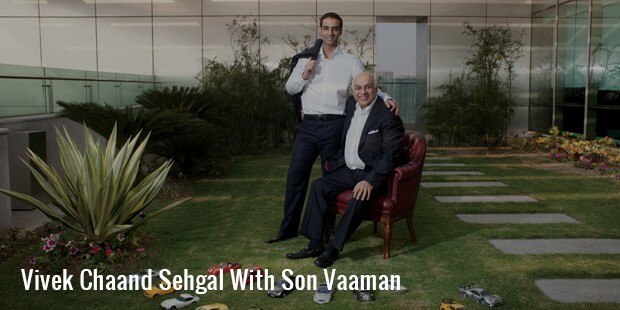 In 1975, Sehgal set up Motherson with his mother, and entered the silver trade. However, after the Hunt brothers, who had cornered the silver trade in that region, filed for bankruptcy, and the company’s future in the silver industry was placed in jeopardy. Motherson became a manufacturer of auto components instead, eventually forming a partnership with Sumitomo Electric and therefore snatching success from the jaws of failure. Motherson’s joint venture with Sumitomo proved profitable, especially as the supplier of wiring harnesses to Maruti Suzuki, which began production in 1983. In the past twenty years, Motherson has grown over 1800 times, despite the Asian crises, the attacks of 9/11 and the global financial crisis. In fact, he closed a deal for the VisioCorp buyout in 2009, at a time when very few people were buying. As with most of his gambles, his investment paid off. Today, investment in 100 shares is worth Rs. 22 lakh, from just Rs. 2500 in April 1993, when the company was listed. Their payments on dividends are just as impressive, at 40% on profits for the last two decades. Moreover, Sehgal has only had to raise money once, through the dilution of equity by 10%. As Sehgal himself has said, ‘that is only possible if the team is extremely focused’. 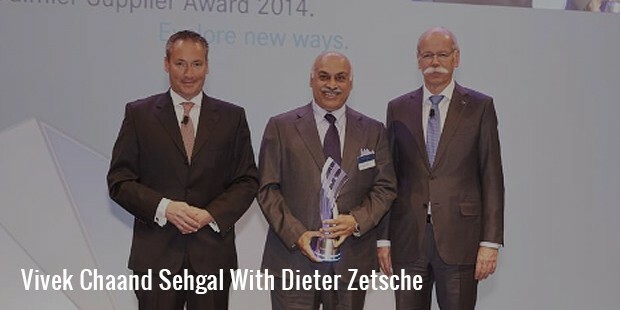 In 1995, Sehgal stepped down from his post of MD and thus stepped back from the day-to-day operations, seeing the future of Motherson as an institution run primarily by professionals. 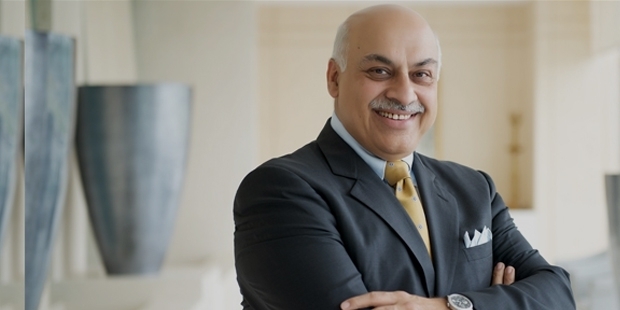 Sehgal has said on a number of occasions that he acquired his strong sense of values and capacity for positive thinking from his mother, with whom he founded Motherson. He believes in a quiet life, and is rarely seen at industry events. In 2012, he was invited to speak at an industry dinner to budding entrepreneurs. Eschewing the usual management lessons, he quoted instead from the Bhagwad Gita. Every morning, he recites his morning prayers, and is notable for having set up a temple at each one of his factories. He is equally well known for the special party he throws every year, when Motherson has met its annual targets, as it always does. Sehgal calls this annual event the GDP, or the Get Drunk Party.